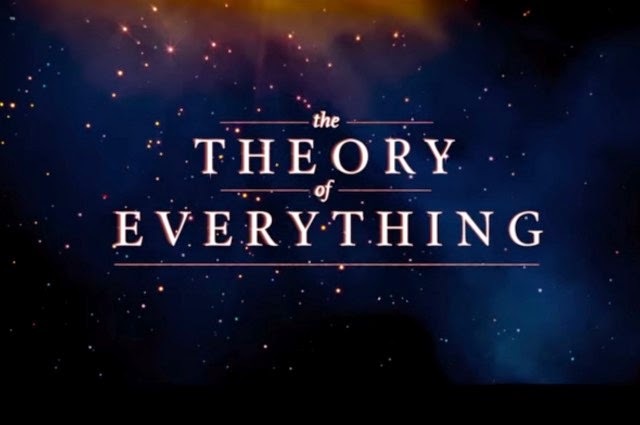 The trailer has been released for The Theory of Everything, a film that stories the life of Stephen Hawking. It covers his years in graduate school at the University of Cambridge, the relationship with his first wife, Jane Wilde, and his diagnosis and progression of amyotrophic lateral sclerosis (ALS). The film stars Eddie Redmayne (Les Miserables) as Hawking and Felicity Jones (The Amazing Spider-Man 2) as Jane. It has been directed by Academy Award winner James Marsh (Man on Wire). The film will premiere in the US on November 7 and on January 1 in the UK.